2017 was a monumental year for sneaker collaborations. Classic silhouettes were no longer reserved solely for the industry's in-housers to revisit and reconfigure. Instead, major brands such as Nike and Converse turned to artists like Skepta and Tyler The Creator to fuse their creativity with cutting-edge sneaker technologies, while Adidas are set to take us back to the Summer Of Love this year with their Acid House inspired collection. 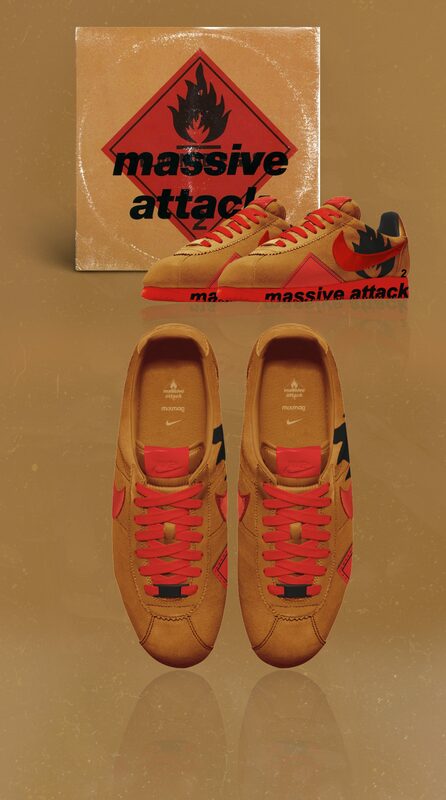 With brands outrightly going against traditional conventions of sneakerdom in an attempt to create completely innovative aesthetics and concepts, there is an evident need to stand out from the competition while maintaining an identity and profile – much like an artist and their respective album artwork. If you're digging in the crates, artwork can be the difference between discovering a gem or flicking on straight past it. Record art is the first (and potentially last) opportunity for a musician to present catch your eye (IRL, at least). The artwork presents the insight, fleshes out the creative process and mirrors a mindset. 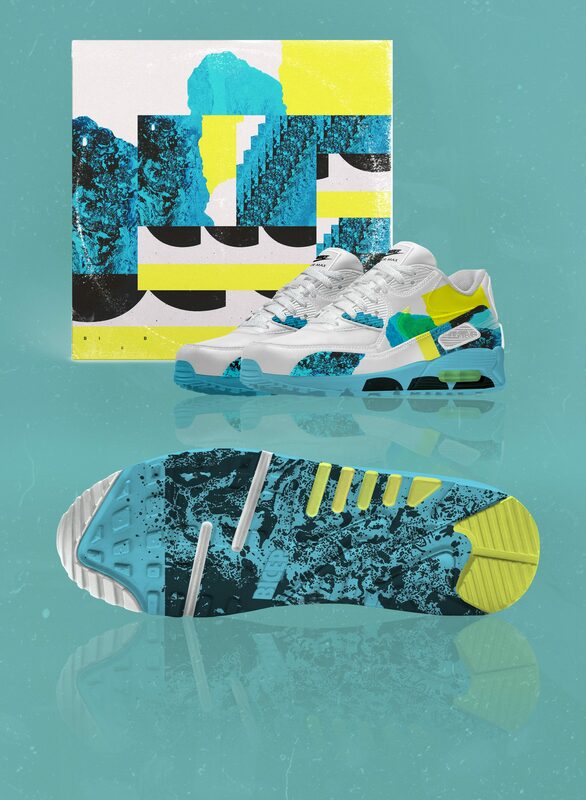 Which is where the mergence of iconic dance music artworks with Nike’s industry-defining sneaker profiles gives birth to hypothetical kicks unadulterated by the Nike ID customiser. 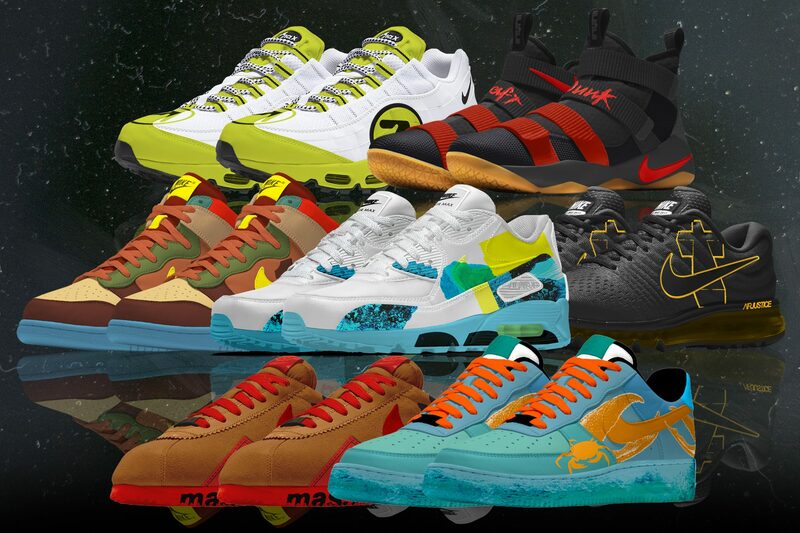 Selecting sneakers complimentary to the respective album and vice-versa, we've given you the chance to window-shop your way though crepes with Prodigy crabs and Aphex on Air Max’s below. 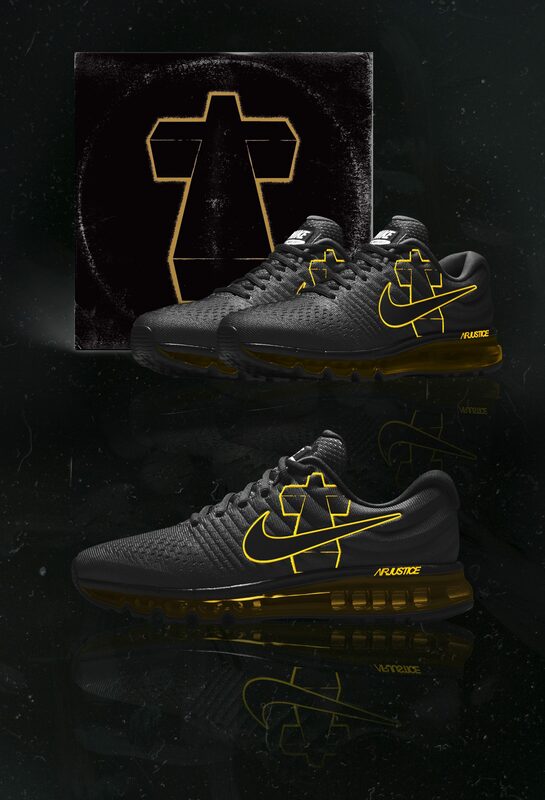 Here are 7 Nike sneakers inspired by your favourite dance music albums. @ me Virgil. @ me Nike. The Nike Air Max 95 cemented itself firmly into the footholds of American rap culture with rappers like The Game and Danny Brown singing its praise. While across the pond, UK grime artist and former cover star Novelist has shown his respects to the unrivalled sneaker. And while the 95 hasn't yet been linked to IDM, it is of almost alien construct, much like the work of Richard D. James. Its segmented gradient, fractured and layered with contrasting cuts, tears its ways into the sneaker hall of fame as does the notorious logography associated to Aphex Twin by designer Paul Nicholson. 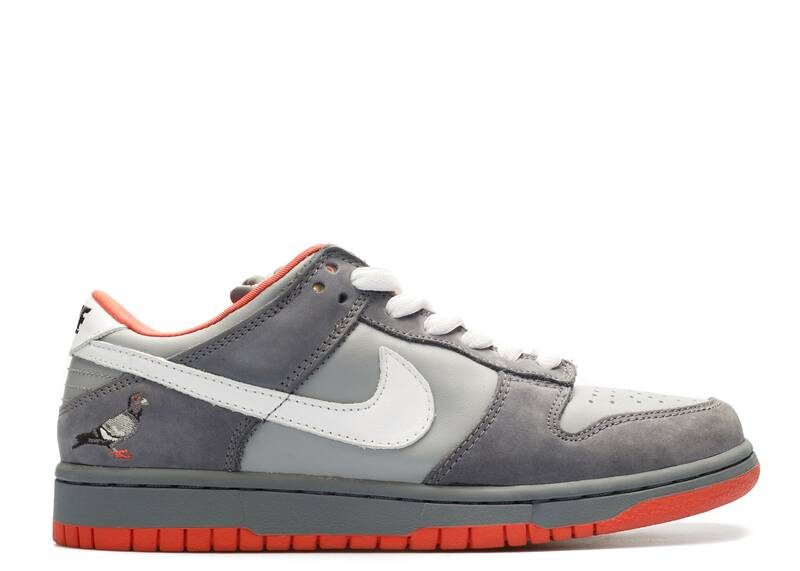 When Jeff Staple released the almost-riot-provoking Nike SB Dunk Low NYC Pigeon in 2005, the New York City police personally escorted those who got their hands on the sneakers to their homes, out of fear that they might not make it back in one piece. With only 150 pairs of the Pigeon’s said to be in existence and with a resale value of approx. 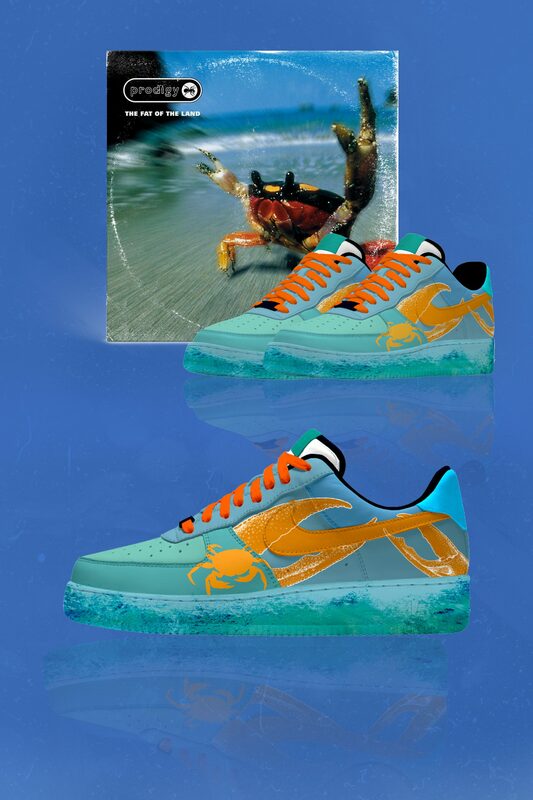 $5,000 to $10,000, the AIR CRAB 1’s are said to be as sought after. With 0 pairs currently in circulation, the London Met will be chaperoning any serial thrilla's wearing them directly into a jail cell for arson and indecent exposure. Cast your mind back to 2007, to the time you first saw the controversial ‘Stress’ music video. You almost certainly recall the cosh-yielding, leather-jacket-wearing adolescent gang members causing a madness in the banlieues of Paris, embellished in perhaps the most ubiquitous logo in existence – no not the swoosh, the re-appropriated †. Ten years have passed since the video's initial release and attempts to recreate that mob are still commonplace on internet forums, making it one of the most recognisable logos in dance music. Marry this with a sneaker released a decade after ‘†’ and you’ve got yourself a shoe that could be seen making its way though the very same Parisian suburbs and way beyond. Formerly known as the Air Max III, designer Tinker Hatfield created the AIR MAX 90 in an attempt to reflect speed and to make a canvas that encouraged high-octane colourways. Bicep, former cover stars and whose self-titled debut album topped Mixmag’s albums of the year in 2017, put their trust in the hands of Lyft, Ana Types Type, Royal Studio and Xesta Studio to also generate one of dance music’s best album artworks of the year. The AURA MAX champions Hatfield’s innovative design, the collaborative efforts of the aforementioned shining lights of the contemporary design world and an album that sounds as simultaneously classic as it does undeniably contemporary. If Barney Gumble was a shoe. These, unlike the serial belcher, are ones for the extroverts. Appealing mainly to those in the mindset that they’re #1 without any need to try and better themselves, but also to those who like rancid colourways. 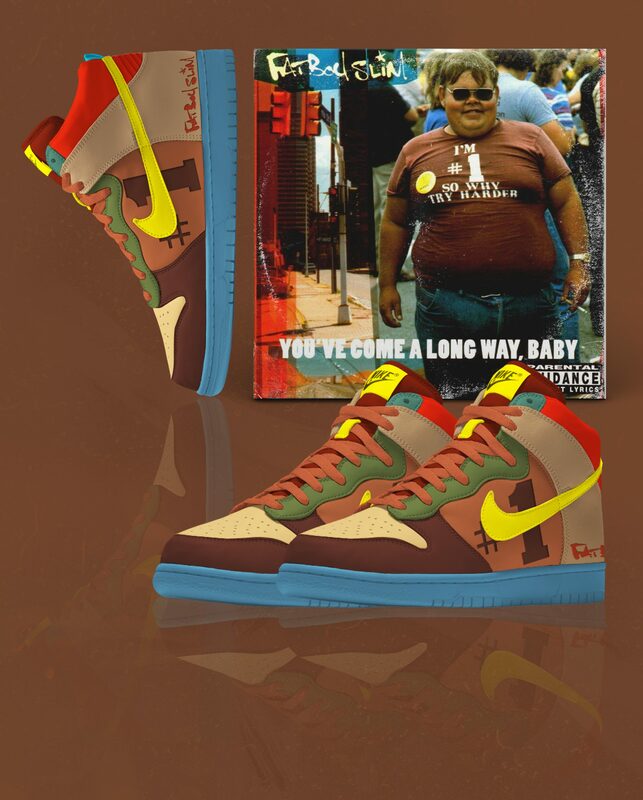 For those who would dare to wear this sneaker undoubtedly ooze confidence. They deserve a girthy shoe that reinforces their right here, right now mentality. Conceived with the Air Jordan and the Nike Terminator in mind (and fulfilled by the same design team), the DUNKS, like ‘You’ve Come a Long Way, Baby’ sampled the classics to reconfigured themselves into something of staggering importance. 1972, the year ‘modern’ was conceptualised by Bill Bowerman in the form of a long distance running shoe. Now known worldwide as the CORTEZ (having undergone several name changes and multiple scrutinous stylistic redesigns since its initial release) this sneaker has transitioned from olympic-grade running shoe to a well refined and certified classic casual. With the idea of re-design and reconstruction in mind, the deconstruction of the iconic ‘Blue Lines’ and Massive Attack’s brand logo and symbol, the flame (a re-appropriation of Stiff Little Fingers ‘Inflammable Material’ artwork) deserves a silhouette equally as classic and genre defining. Daft Punk are to dance music what LeBron James is to basketball: kings. 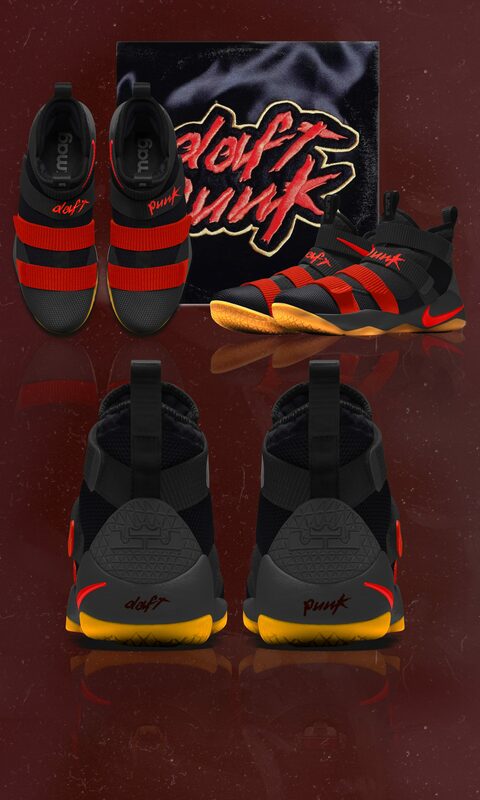 These sneakers, designed exactly to LeBron’s specifications, could suitably slip their way into a 2010 science fiction movie and we’d be none the wiser.